Some argue that the world can be 100% powered by solar energy, but this is too simplistic, writes David Hone, Chief Climate Change Advisor for Royal Dutch Shell. 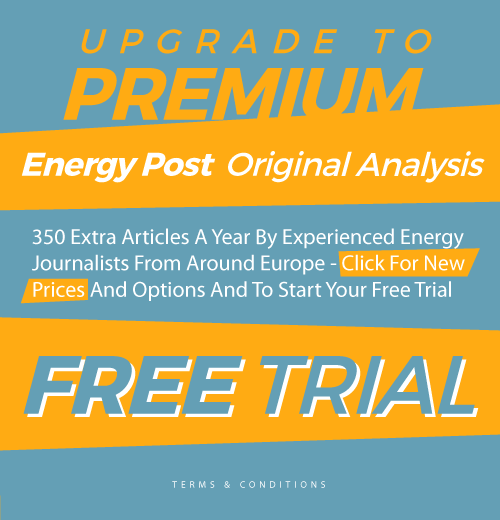 He points out that solar PV delivers only electricity, which makes up just 20% of final energy use, and argues that other energy demands are better served by other low-carbon options, such as hydrogen and synthesis gas. A recent Shell publication indicates that 30% solar power by 2100 is more plausible. 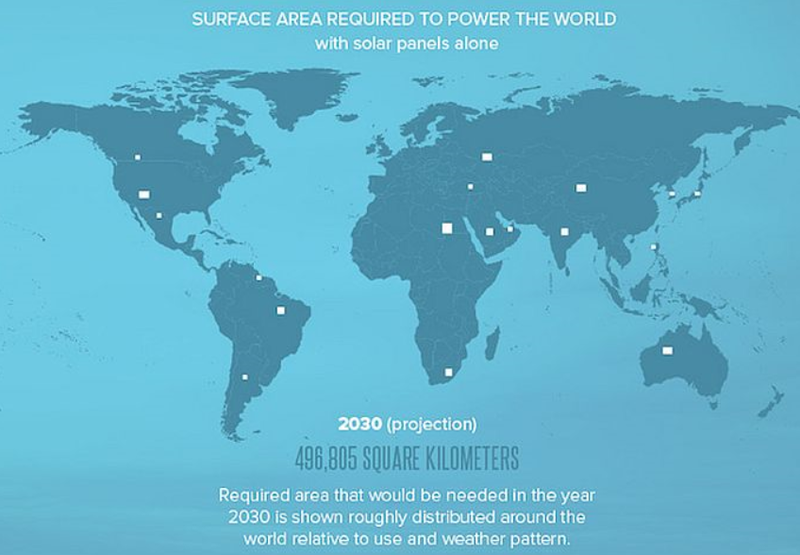 An infographic published earlier this year asks the question “Could the world be 100% solar?”. The question is answered in the affirmative by demonstrating that so much solar energy falls on the Earth’s surface, all energy needs could be met by covering just 500,000 km2 with solar PV. This represents an area a bit larger than Thailand, but still only ~0.3% of the total land surface of the planet. Given the space available in deserts in particular and the experience with solar PV in desert regions in places such as California and Nevada, the infographic argues that there are no specific hurdles to such an endeavor. However, solar PV is both intermittent and only delivers electricity, which currently makes up just 20% of final energy use. Oil products make up the bulk of the remaining 80%. As I noted in a recent post, even in the Shell net-zero emissions scenario, electricity still makes up only 50% of final energy. In that case, what might a 100% solar world really look like and is it actually feasible beyond the simple numerical assessment? The first task is of course to generate sufficient electricity, not just in terms of total gigawatt hours, but in gigawatt hours when and where it is needed. As solar is without question intermittent in a given location, this means building a global grid capable of distribution to the extent that any location can be supplied with sufficient electricity from a location that is in daylight at that time. In addition, the same system would likely need access to significant electricity storage, certainly on a scale that far eclipses even the largest pumped water storage currently available. Energy storage technologies such as batteries and molten salt (well suited to concentrated solar thermal) only operate on a very small scale today. 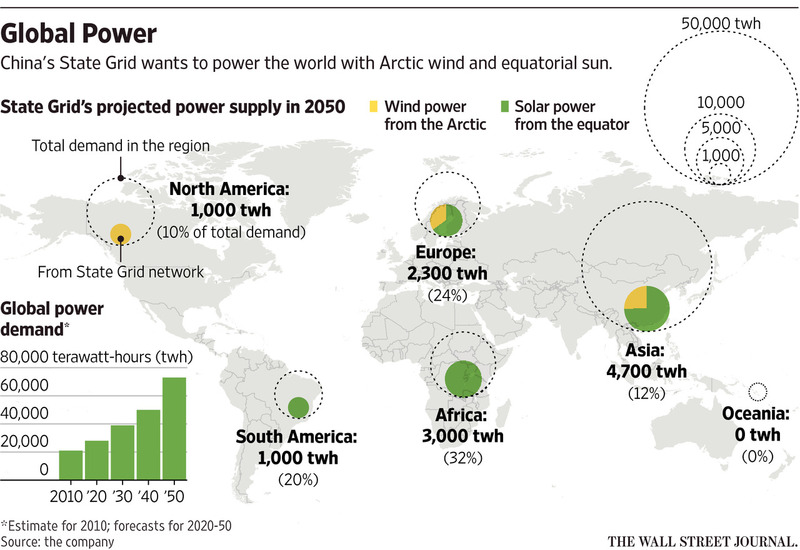 The Chinese State Grid has been busy building ultra-high voltage long distance transmission lines across China and they have imagined a world linked by a global grid (Wall Street Journal, March 30 2016 and Bloomberg, April 3rd 2016) with a significant proportion of electricity needs generated by solar from the equator and wind from the Arctic. But could this idea be expanded to a grid which supplies all the electricity needs of the world? 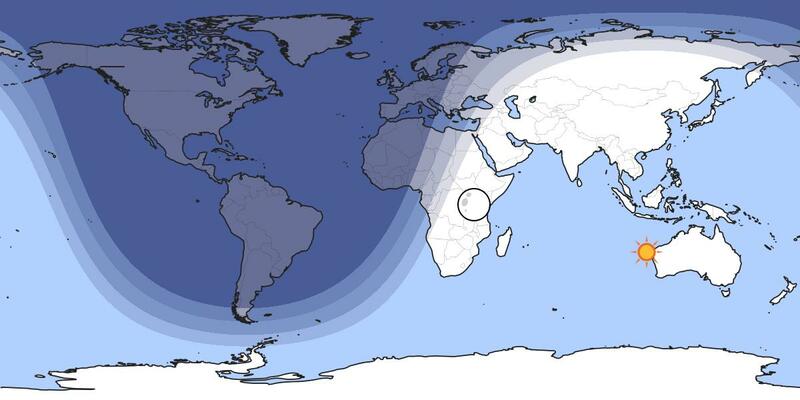 A practical problem here is that for periods of the day at certain times of the year the entire North and South American continents are in complete darkness, which means that the grid connection would have to extend across the Atlantic or Pacific Oceans. While the cost of a solar PV cell may be pennies in this world, the cost of deploying electricity from solar as a global 24/7 energy service could be considerable. The cost of the cells themselves may not even feature. Shipping currently runs on hydrocarbon fuels, although large military vessels have their own nuclear reactors. Aviation requires kerosene, with stored electricity a very unlikely alternative. 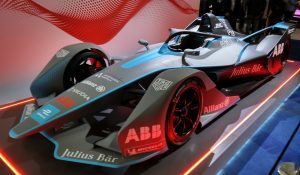 The fuel to weight ratio of electro-chemical (battery) storage, even given advances in battery technology, makes this a distant option. Although a small electric plane for one person for 30 minutes flight has been tested, extending this to an A380 flying for 14 hours would require battery technology that doesn’t currently exist. Still, some short haul commuter aircraft might become electric. 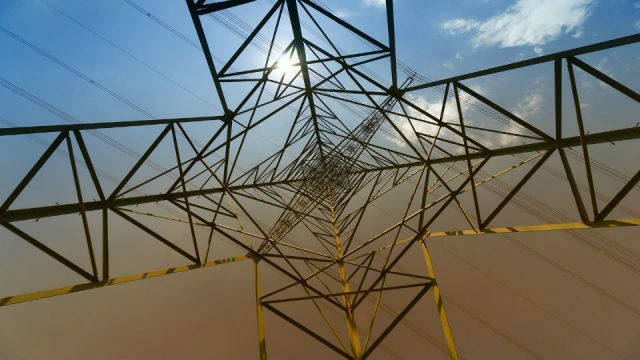 While electricity may be suitable for many modes of road transport, it may not be practical for heavy goods transport and large scale construction equipment. Much will depend on the pace and scope of battery development. Heavy industry requires considerable energy input, such as from furnaces powered by coal and natural gas. These reach the very high temperatures necessary for processes such as chemical conversion, making glass, converting limestone to cement and refining ores to metals. Economy of scale is also critical, so delivering very large amounts of energy into a relatively small space is important. In the case of the metallurgical industries, carbon (usually from coal) is also needed as a reducing agent to convert the ore to a refined metal. Electrification will not be a solution in all cases. All the above argues for another energy delivery mechanism, potentially helping with (or even solving) the storage issue, offering high temperatures for industrial processes and the necessary energy density for transport. 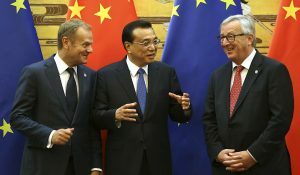 The best candidate appears to be hydrogen, which could be made by electrolysis of water in our solar world (although today it is made much more efficiently from natural gas and the resulting carbon dioxide can be geologically stored – a end-to-end process currently in service for Shell in Canada). Hydrogen can be transported by pipeline over long distances, stored for a period and combusted directly. Hydrogen could also feature within the domestic utility system, replacing natural gas in pipelines (where suitable) and being used for heating in particular. This may be a more cost effective route than building sufficient generating capacity to heat homes with electricity on the coldest winter days. 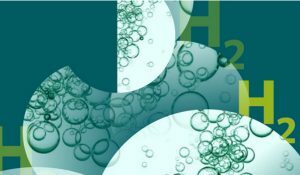 It is even possible to use hydrogen as the reducing agent in metallurgical processes instead of carbon, although the process to do so still only exists at laboratory scale. But the scale of a global hydrogen industry to support the solar world would far exceed the global Liquefied Natural Gas (LNG) we have today. That industry includes around 300 million tonnes per annum of liquefaction capacity and some 400 LNG tankers. That amounts to about 15 EJ of final energy compared to the current global primary energy demand of 500 EJ. 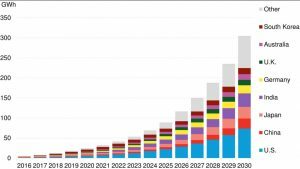 In a 1000 EJ world that we might see in 2100, a role for hydrogen as an energy carrier that reached 100 EJ would imply an industry that was seven times the size of the current LNG system. But hydrogen has 2-3 times the energy content of natural gas and liquid hydrogen is one sixth the density of LNG (important for ships), so a very different looking industry would emerge. Nevertheless, the scale would be substantial. Finally, but importantly, there are the things that we use, from plastic water bottles to the Tesla Model S. Everything has carbon somewhere in the supply chain or in the product itself. There is simply no escaping this. The source of carbon in plastics, in the components in a Tesla and in the carbon fibre panels in a Boeing 787 is crude oil (and sometimes natural gas). So our infinite solar world needs a source of carbon and on a very large scale. This could still come from crude oil, but if one objective of the solar world is to contain that genie, then an alternative would be required. Biomass is one and a bioplastics industry already exists. In 2015 it was 1-2 million tonnes per annum, compared to ~350 million tonnes for the traditional plastics industry. Another source of carbon could be carbon dioxide removed directly from the atmosphere or sourced from industries such as cement manufacture. This could be combined with hydrogen and lots of energy to make synthesis gas (CO +H2), which can be a precursor for the chemical industry or an ongoing liquid fuels industry for sectors such as aviation. Synthesis gas is manufactured today on a large scale from natural gas in Qatar and then converted to liquid fuels in the Shell Pearl Gas to Liquids facility. Atmospheric extraction of carbon dioxide is feasible, but remains as a pilot technology today, although some companies are looking at developing it further. The solar world may be feasible as this century progresses, but it is far from the simple solution that it is often portrayed as. Vast new industries would need to emerge to support it and each of these would take time to develop. The LNG industry first started in the early 1960s and is now a major part of the global economy, but still only carries a small fraction of global energy needs. The new Shell publication, A Better Life with a Healthy Planet: Pathways to Net Zero Emissions, shows that in 2100 solar could be a 300 EJ technology, compared to 2.5 EJ energy source today. This is in a world with primary energy demand of 1000 EJ. Scenarios are part of and ongoing process used in Shell for more than 40 years to challenge executives’ perspectives on the future business environment. They are based on plausible assumptions and quantification and are designed to stretch management thinking and even to consider events that may only be remotely possible. David Hone serves as the Chief Climate Change Advisor for Royal Dutch Shell. He combines his work with his responsibilities as a board member and Chairman of the International Emissions Trading Association (IETA). Additionally, he works closely with the World Business Council for Sustainable Development and has been a lead contributor to many of its recent energy and climate change publications. In its pure form the Global Grid is a world electricity system with almost no storage capability and, depending on region, very limited local winter generation. This is not resilient against really big disasters, which will certainly occur over the centuries. I think that it only makes sense (if it does) on top of a system in which most regions have considerable local storage and some associated electrical generation. This indeed means gases and liquids, whether produced locally or imported. So far as I know there are still real possibilities for technological improvements leading to cost reduction (e.g. in catalysis) so it is important to maintain considerable R&D efforts here. This is an understandable position for someone concerned with Shell’s interests. 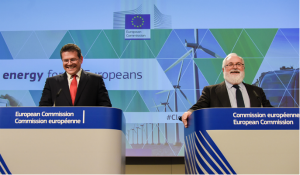 It is, however, clouded by the desire to keep burning fossil fuels for as long as possible while delaying the inevitable roll out of wind, solar, and other renewables. The world could go 100% wind or 100% geothermal, but who is advocating such an approach to sustainable energy? No one, but 100% solar makes a useful straw man for Hone to attack. His single valid point is that many durable goods are made from crude oil yet he fails to point out the key difference between that use and burning it.